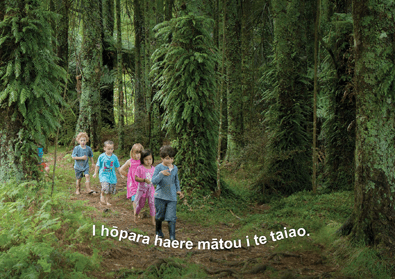 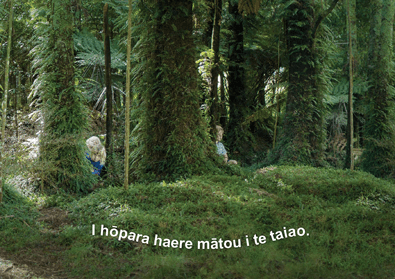 Children from Matapihi Kindergarten near Raglan were photographed by renowned photographer Rachael Hale McKenna to illustrate this beautiful story about playing in the natural environment. 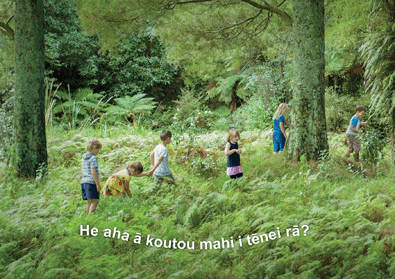 The children play hide and seek in the forest, walk along wobbly ropes, play in the mud and do much more. 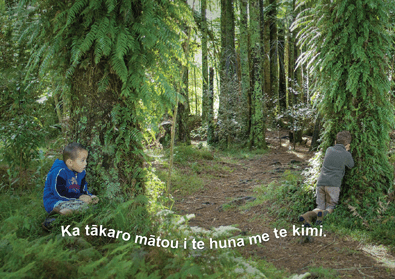 At the end, they sit, listen and look at the natural world all around them. 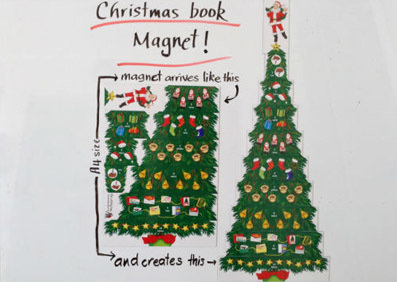 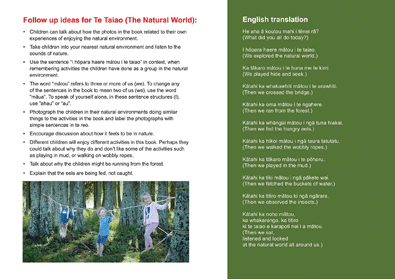 This is the perfect book to inspire more adventurous nature play. 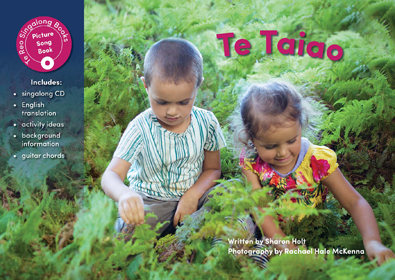 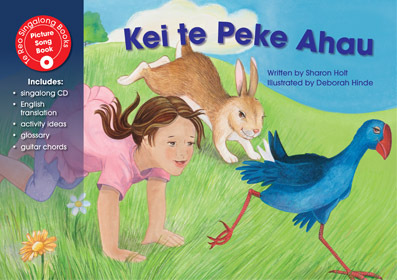 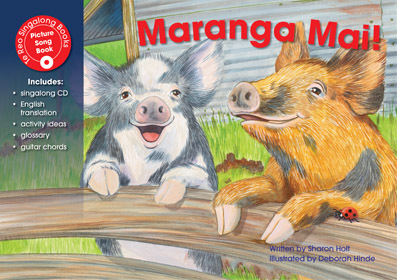 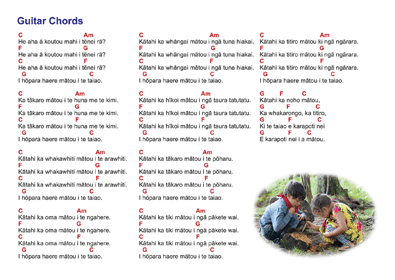 Background information about Matapihi Kindergarten’s Uru Taiao programme.